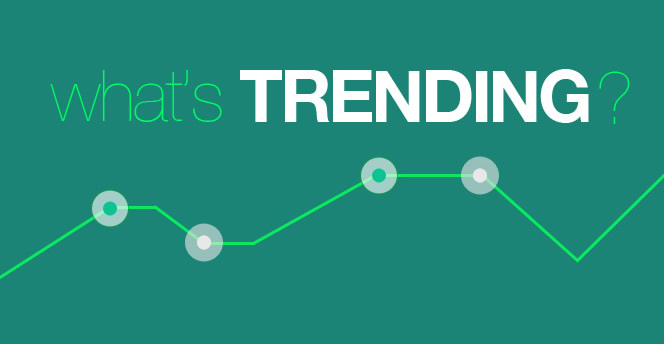 Now that the Mayweather vs McGregor fight has been fought and won, it’s time to take a look at what the fight of the year revealed in terms of betting trends and how an untapped portion of the betting market got swept up in the frenzy of the crossover sport match-up. With every passing day and every public appearance, more fuel was added to the Mayweather vs McGregor fire, and by August 26th when the books closed, the odds had fluctuated wildly. Take a look at how the feud got started, how the betting trends revealed a surprising prediction, and where the odds started and ended. Surprisingly, the speculation and anticipation of this fight started innocently enough when Conor McGregor made an appearance on the Conan O’Brien show on July 2nd 2015. Skip forward to almost exactly 2 years later in June 2017 when the fight was officially confirmed and announced, and the public essentially lost their minds. The fight that was up until then mere speculation and rumour was suddenly happening for definite and the odds were eventually posted. 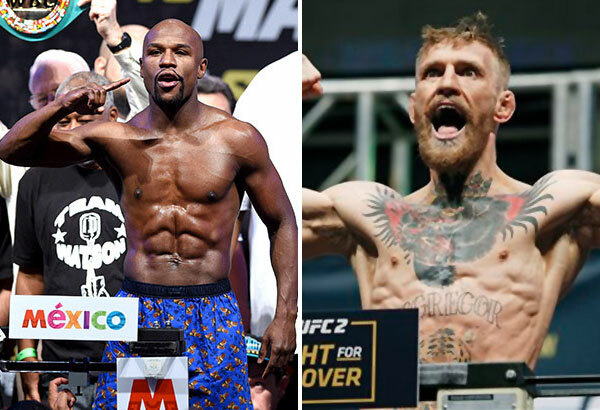 While Mayweather, understandably, opened as a massive -2250 favourite to win and McGregor as the +950 underdog, by the time the books closed on August 26th, Mayweather was still the favourite to win, but had dropped to -350 and McGregor had risen to +265. So what caused the odds to shift so wildly? The odds punters were seeing might as well have been for live AFL betting at the rate at which Mayweather was plummeting! In a fight between the greatest boxer of his generation against someone who had never competed in a pro boxing match, the winner seemed obvious, but slowly money started coming in for McGregor. Were the fans taking a calculated risk on the long odds of the Irishman winning, or did they truly believe he could take the fight? Whatever was happening in the mind of the betting public, the facts remain: tickets in favour of McGregor taking the match were coming in at 18-to-1 for Mayweather, and the books were beginning to boil over. Conor McGregor had officially captured the hearts and the wallets of the betting public, and there were many punters who blindly believed that McGregor would take the fight. Whether it was a desire to see the major underdog take the fight, or the possibility of a massive payday should Mayweather be defeated – the sportsbooks were starting to get nervous. The fight had become the biggest betting bout in the history of many sportsbooks, but the lopsided trends were putting the sportsbooks in a dangerous position and they were forced to shift the odds. Sportsbook make their money in the margins with the vig and moving the lines is a standard tactic to garner interest for both sides of the match up, but it just wasn’t happening in this bout. 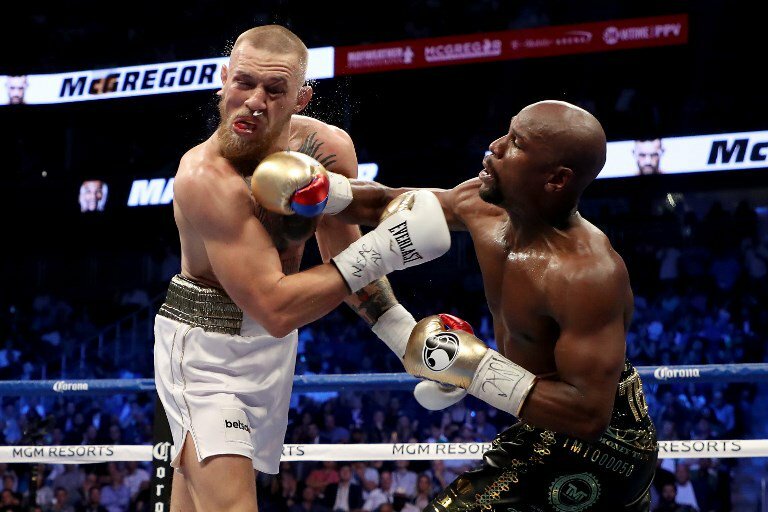 Whether the insane money behind McGregor winning was the result of blind faith or the possibility of a major payday, there were many disappointed punters when Mayweather did what we all secretly expected him to do – he took the fight.